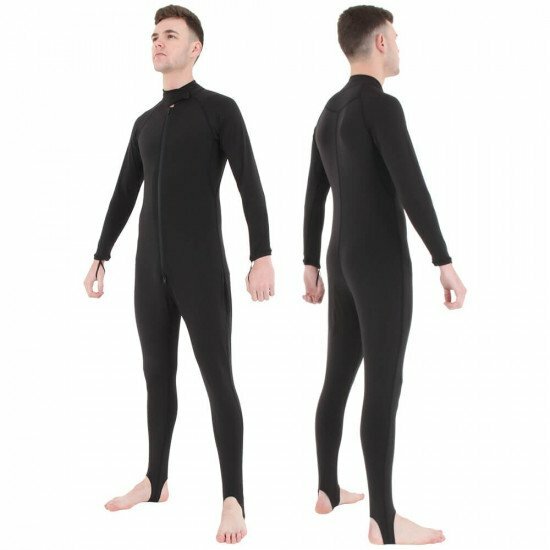 FREE RASH VEST WITH THIS UNDERSUIT. YOU MUST ADD RASH VEST TO YOUR CART. 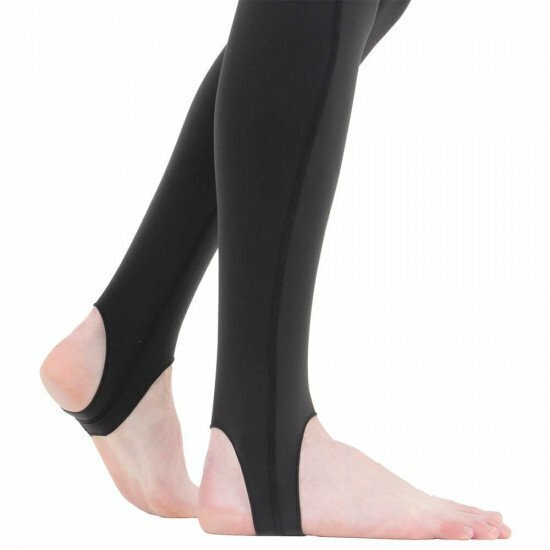 The Northern Diver Bodyline undersuit has proved itself to be an incredibly versatile product. It is not only used by the diving community, but also in many other walks of life where keeping warm is essential, for example caving and mountain rescue. 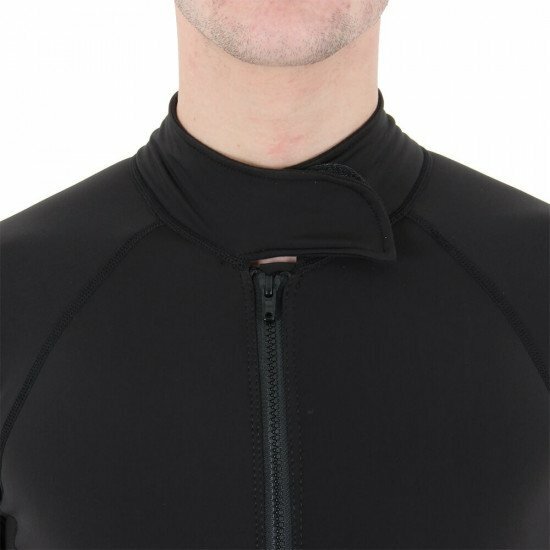 When the dive demands, many use the Bodyline as an additional layer of insulation beneath either another thermal garment (for drysuit dives) or a wetsuit. YKK® AQUASEAL® zippers are perfect for diving. 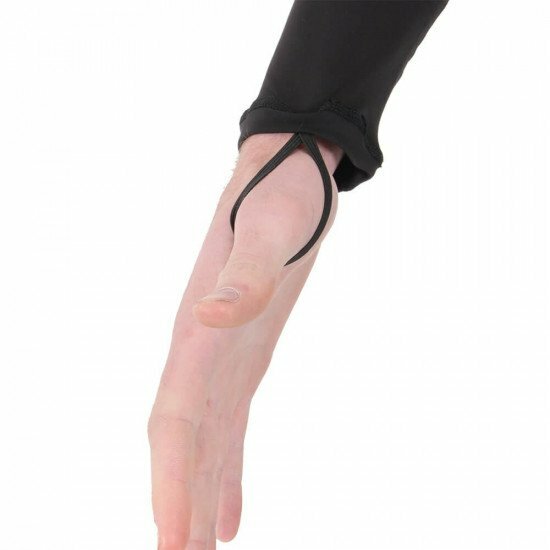 This zip has been designed to be flexible and smooth, offering optimum protection with a film-coated tape and an innovative zipper element mechanism. Keeping the water out and you dry.